Anyone who has seen the Shrek movies will know that dragons can actually move and shake it like the best of them. 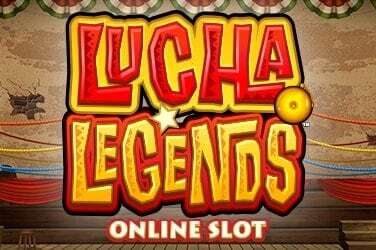 Microgaming certainly know it, which is why they’ve come up with this creative online slot inspired by the celebratory antics of the Chinese New Year. 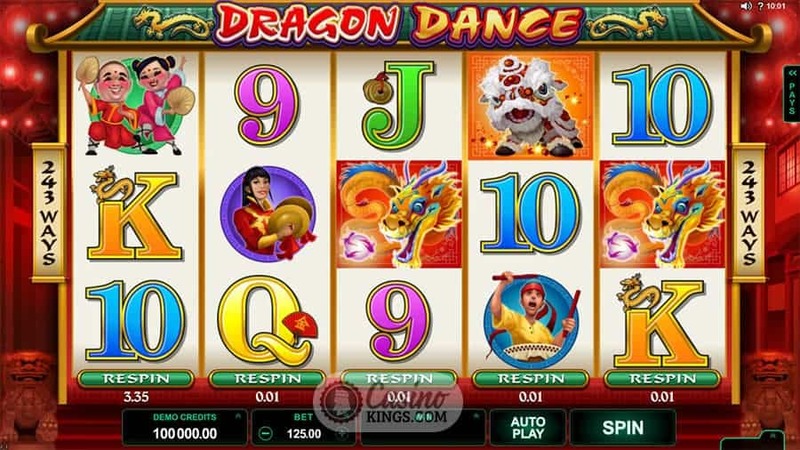 That’s right, not actual dragons dancing, but Eastern flavour beats rocking out across a five reel, 243 Ways online slot. It’s what you might call wok and roll action. 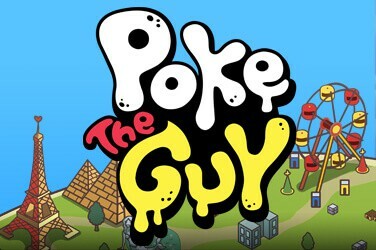 Aha. Chinese New Year celebrations are legendarily bright and colourful, so Microgaming’s impeccable game design comes into its own. The pagoda reel case sits in front of a deep red backdrop of a Chinese town, while the game’s symbols are as lively and colourful as the theme. Dragons dance, Dancers grin, Symbols and Drums bang and clang. Even the lower-paying 9s through Aces get in on the musical action and have symbols draped from their corners. Dragon Dance also features a bright Oriental soundtrack that perfectly evokes Chinese culture and sets the scene nicely for the gameplay. Traditional fixed paylines are abandoned using the 243 Ways-to-Win pay structure, and instead any adjacent symbols pay winning combinations when found in three or more adjacent symbols. 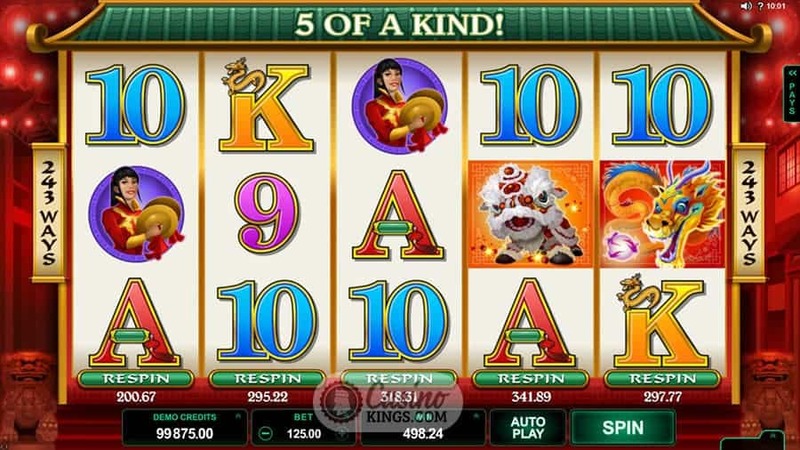 Microgaming also makes use of ancient Chinese mysticism by offering us the magical power to re-spin any reel after any spin and thus transform our destiny from, say, from a near-miss of a five-of-a-kind win to the very thing. Naturally, we have to pay to re-spin any reel, so the higher the chance of completing a win the more we have to pay. Used carefully and correctly it can prove a very bountiful feature indeed. No Chinese New Year would be complete without Firecrackers, so the Firecracker Scatters are a fine choice to launch the Free Spins feature. 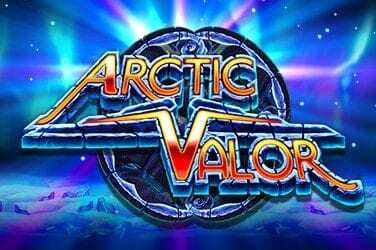 Three, four or five of these anywhere across the reels trigger 15 Free Spins, and with all wins tripled during the bonus game with a potential windfall of up to 60,000 coins this could be a new year we can all look forward to. 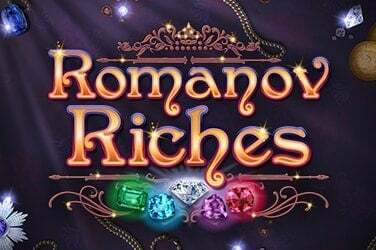 Free Spins can also be re-triggered, so if fortune and destiny are on our side we will be grinning like a Cheshire cat and dancing like a Han Chinese. 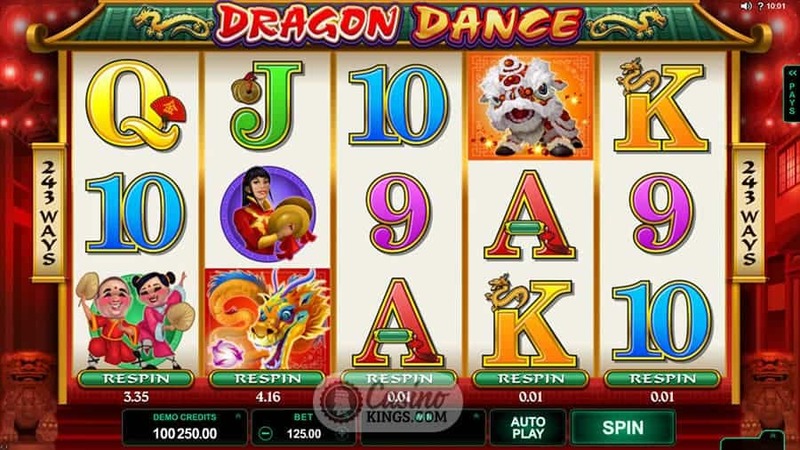 Though on the face of it Dragon Dance only grants us one bonus feature, the base game Re-spin Feature goes some way to not only boosting our win potential but also to invigorate the gameplay. Naturally, when the Firecracker Free Spins do go off they do so with a bang, and there’s plenty of action to keep us hooked until they spark into life. Happy New Year, everybody.